Showing 20 articles from December 22, 2015. On Tuesday, December 15 at sometime around 11am Hoquiam police officers were alerted to a planned bank robbery in the 600 block of Simpson Avenue. Coast Guard Aids to Navigation crews are responding to several damaged navigational aids Monday December 14, following a week long storm that pummeled the Pacific Northwest coast. OLYMPIA - Razor clam diggers can fill their limits at Copalis Beach over the Christmas holiday now that state shellfish managers have approved a three-day opening. 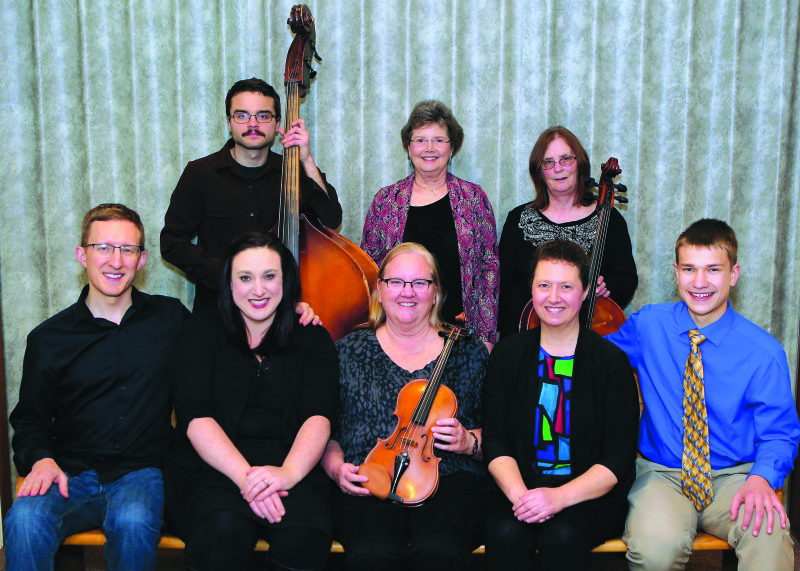 There will be a Grays Harbor Music Teacher's Scholarship Fundraising Concert held at the First Presbyterian Church of Aberdeen on Saturday, January 16 starting at 7pm. The production will be "The Return of the Phantom". 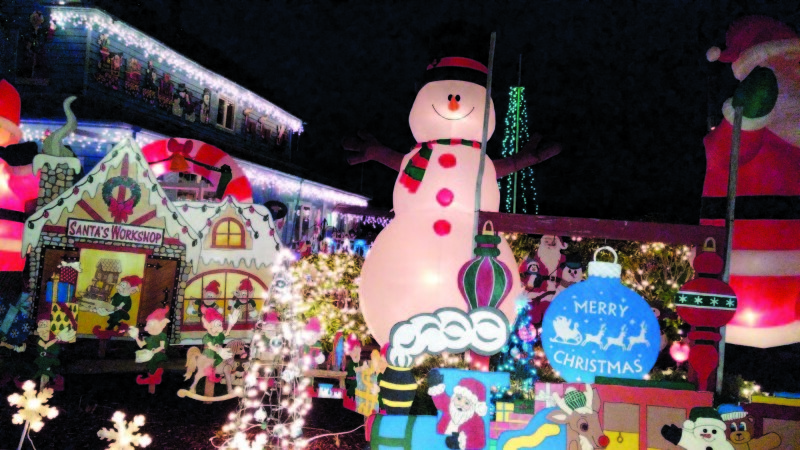 Photo by Gina Kolhage - Aberdeen is dressed up for the holidays. 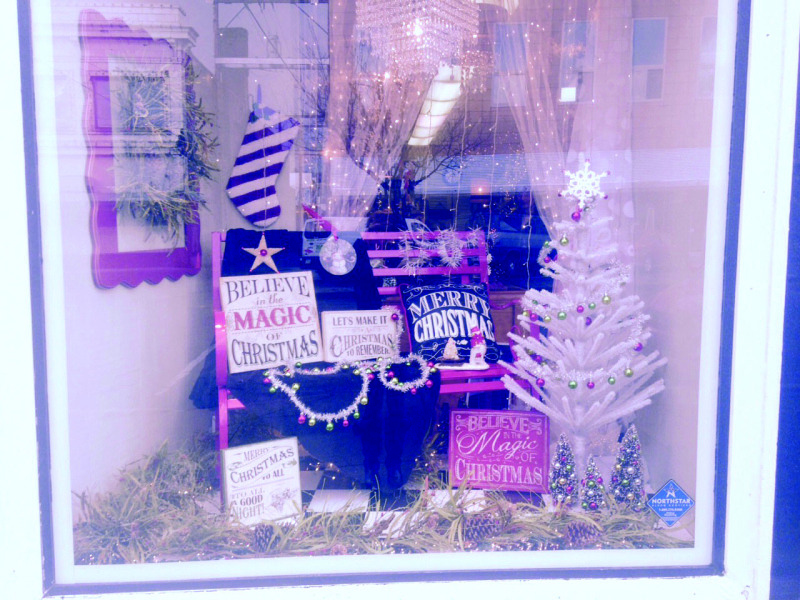 Many businesses have special window displays for the holiday season like the Country Closet. It was that time of year again. The time of year where the Toledo Indians faced against their arch rivals, the Winlock Cardinals. For this game, the Indians traveled to the home of the Cardinals. After the warmups, the teams met on the court for the anticipated game. Opening just in time for the holidays, Big Nick's Pizza and Pasta has arrived in Winlock. Located at 110 Cedar Crest Drive in Winlock, this little shop offers many wonders from pizza, pasta, salads, and much more. The night after the boys had faced each other, the Winlock girls made their way to Toledo to face the Indians for a game of basketball. 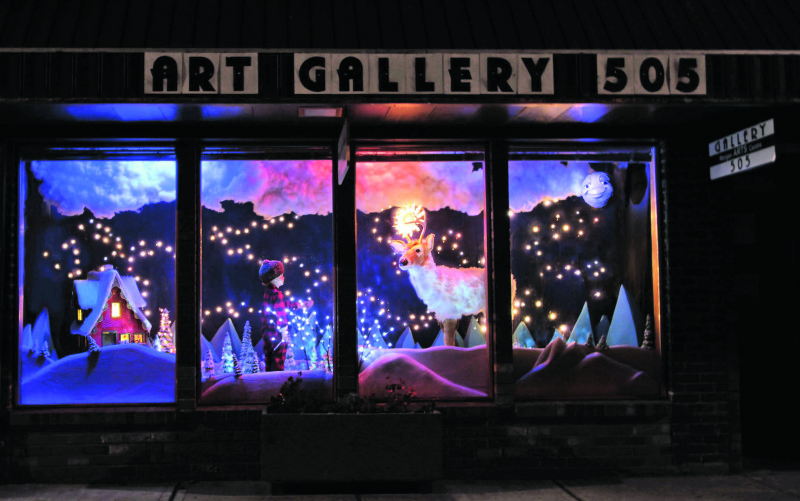 The tradition of visiting holiday window displays on a crisp evening outside of stores like Manhattan's Macy's is one of the hallmarks of big city holiday spirit throughout America. Well this year local area residents and visitors are in for a similar treat. The South Bend City Council met the evening of Monday, December 14. The council got started by first amending the agenda by omitting an item, "before we approve the agenda I would like to have a motion for the agenda amendment," said Mayor Struck. The council approved the amended agenda by excluding a development fee schedule that was still under review, and could not be voted on. Nina Carrazco, 33, of Raymond pleaded guilty as charged to second degree identity theft. While working at a local bank, Carrazco falsified a withdrawal slip for $500 from a customer. The action took place in Pacific County Superior Court Friday afternoon. Razor clam diggers can fill their limits at Copalis Beach over the Christmas holiday now that state shellfish managers have approved a three-day opening. The Washington Department of Fish and Wildlife (WDFW) Thursday approved the Copalis dig, scheduled Dec. 24, 25 and 26, after marine toxin tests showed the clams are safe to eat. All other beaches remain closed to recreational razor clam digging. The die-off of at least 10,000 salmon due to low stream flow and drought has called for the Washington Department of Fish and Wildlife to hold a public meeting regarding the issue. The massive die-off occurred below the Naselle Salmon Hatchery and so the meeting was held at the Naselle High School. Representative of the 19th District J.D. 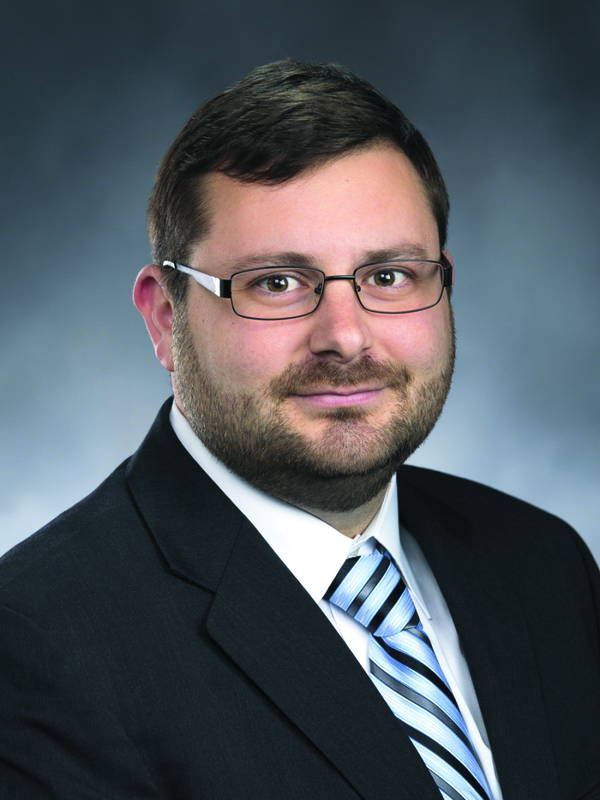 Rossetti talked to the Herald in an interview that expressed his viewpoints on the economic development of his district. A well known Pacific County Sheriff, Jerry Wayne Benning died December 8. The former officer was a Pacific County Resident since the 1960's.